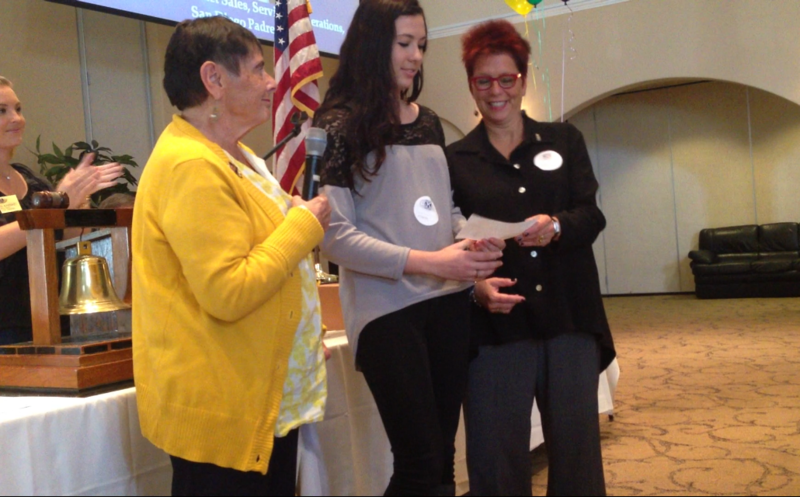 This photo was taken at the Kiwanis Club of La Jolla’s meeting on March 8, 2013. Wilkinson (left). Thank you, Kiwanis Club, for your generosity!